Let us make your City & Guilds 2393-10 Exam Booking for you in either London or Bradford. Take your City & Guilds 2393-10 Exam at one of our partner exam centres. 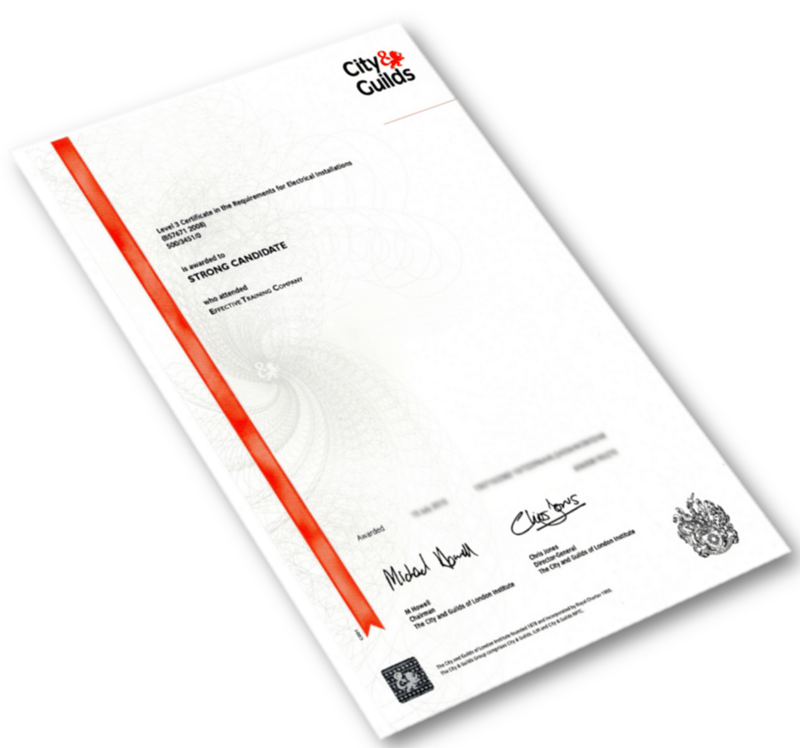 This exam is a requirement for electricians and skilled trades wanting to join a self-certification competent persons scheme. Don’t forget to purchase the Electrician’s Guide to the Building Regulations which you can take into the exam with you.